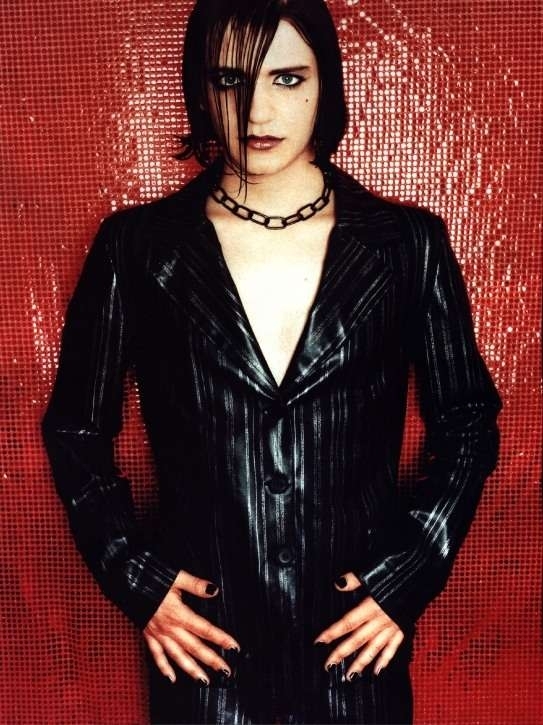 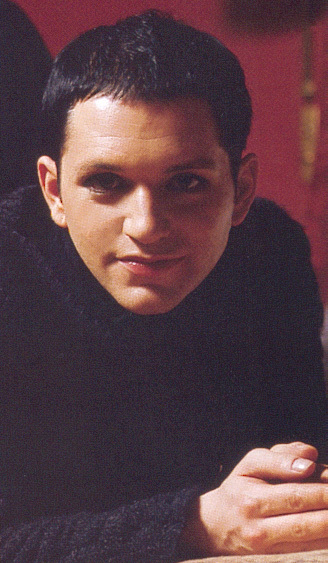 Brian Molko Is the lead singer of the band called 'Placebo'. 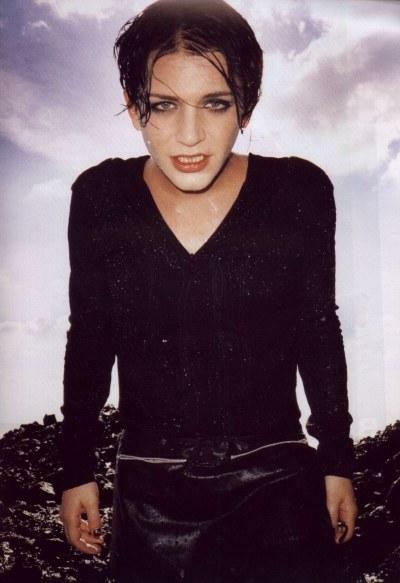 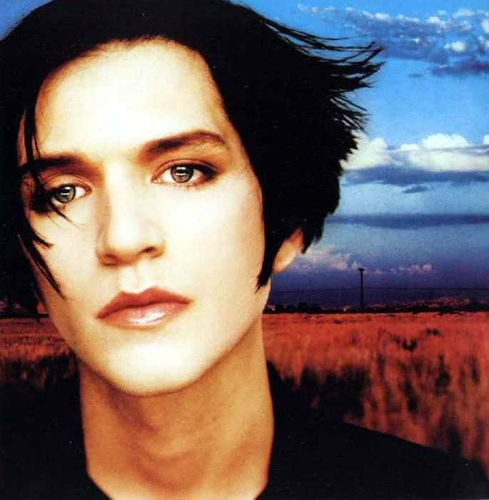 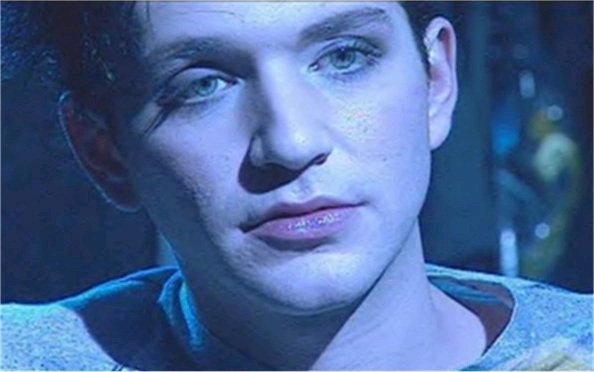 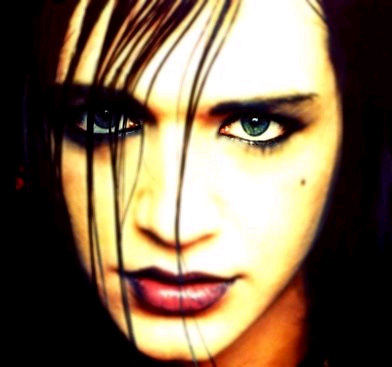 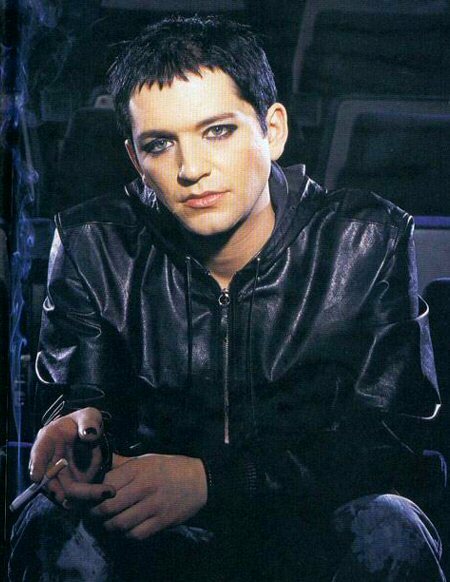 I Love Brian Molko because I think he has the most incredible amazing loving voice. 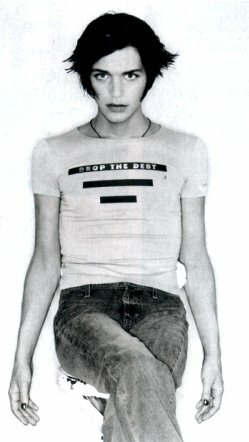 He is also SO GOOD LOOKING! 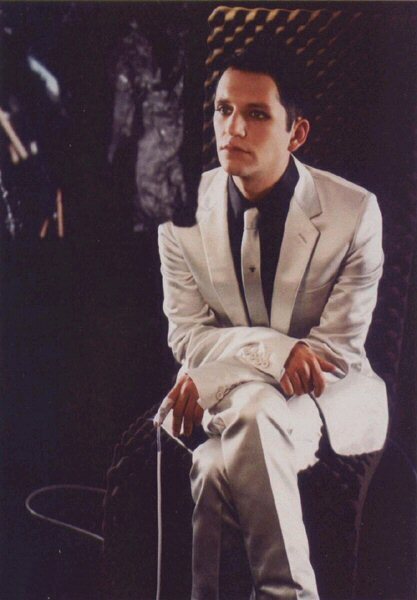 He also seems really down to earth and is one of those people who can have any style and get away with it!